EndNote does not work directly with LaTeX. You can use BibTeX as a citation manager with LaTeX. For more information, check out the MIT guide. 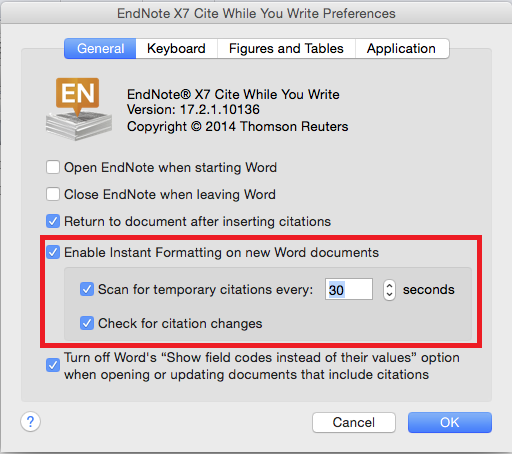 You should now see the EndNote ribbon in Word. 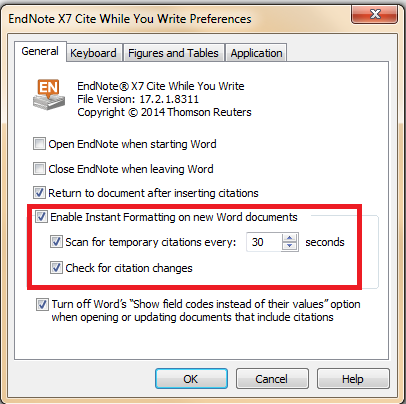 If that did not work, try the following steps to configure EndNote's Add-in. Run the "Configure EndNote.exe" utility. Make sure "Configure EndNote components" is selected and click Next. 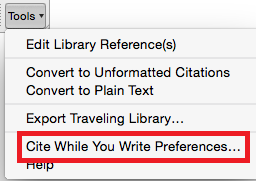 Select Cite While You Write add-in for Microsoft Office and click Next. Note: The message may read that the Configuration was canceled. Open Microsoft Word and look for the EndNote tools in the ribbon. When in-text citations come in with squiggly brackets, the pound sign, and a number, it is a temporary citation. To fix this, you will need to change a preference in Word.